HR Software Solutions Pvt. 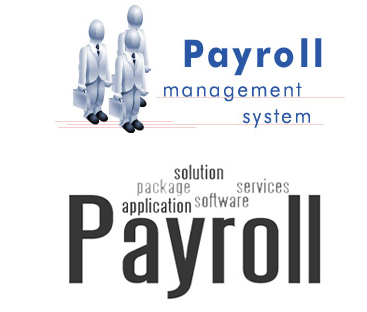 Ltd is providing payroll management software in Delhi, NCR, India. HRSS has developed Payroll OnDemand , multipurpose software which monitors real-time information of employees’ attendance. We can customize payroll software according to your need. Call us at +91-846 886 1008 or visit our website for more details about our online payroll software. 197 / 198 1st Floor, Jeevan Nagar Opp.